Kimberly Snyder is the vision of health. Clean skin, white teeth, toned, bubbly and vibrant. In other words, she’s a nutritionist — and one of LA’s top ones. She’s the go-to for Drew Barrymore, Kerry Washington, Amanda Seyfried, Jenna Tatum and Channing Tatum and countless other healthy bodies and minds — and this devout vegan prescribes her GGS GLOWING GREEN SMOOTHIE to all of them. It’s clean and energizing — and I make a refreshing batch of this whenever I can. I take it with me in the car, the gym or sip it as I’m working. Kimberly Snyder prefers this over all the trendy pressed juices out there, as her recipe allows for all the fiber and amino acids to stay in the drink. YUM YUM! POOL TIME IS NEAR so no better time to release the bloat! Put water and lettuce in blender. Blend at a low speed until smooth. 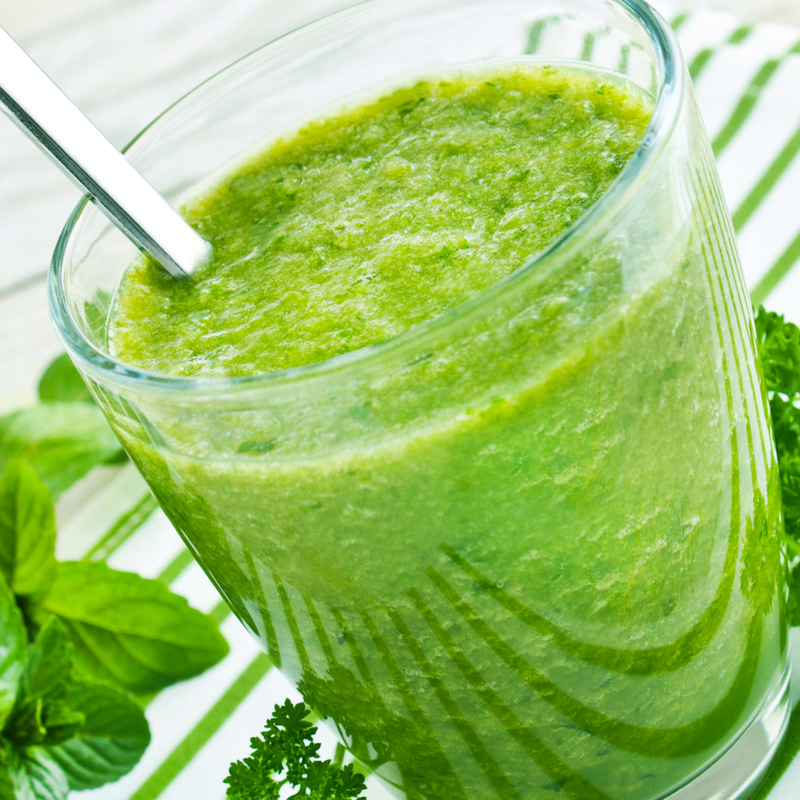 Add spinach, celery, organic apple, and pear, and blend at high speed. Add parsley (which help chelate heavy metals from your body). Finish with banana and lemon. OH and one last thing! She has a fabulous new book out. A follow up to her last 2 New York Times bestsellers! JULY FAVES – BEST NEW BEAUTY AND LIFESTYLE FINDS! BACK TO SCHOOL TIP! BUY THE BEST BENTO BOX ON THE PLANET!